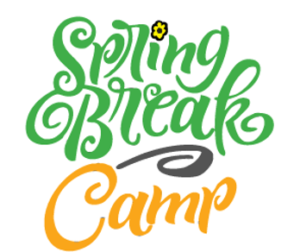 Home/News/Spring Break Camp is FULL! Thank you to all that registered and we look forward to seeing you next week! We will be opening our Summer Camp Registration April 1st! !